This north-eastern grape survives for the most part scattered here and there in the old mixed white vineyards of the Douro. Traditionally, Viosinho has been an unpopular variety with growers because of its very low yields. It's only recently that winemakers have realised what a treasure it is, as a component both in port and in unfortified Douro white blends. It makes full-bodied but fresh, fragrant, well-balanced wines, performing best in hot, sunny climates where it is less prone to oidium and botrytis infection. Bunches and grapes are small and early-ripening. 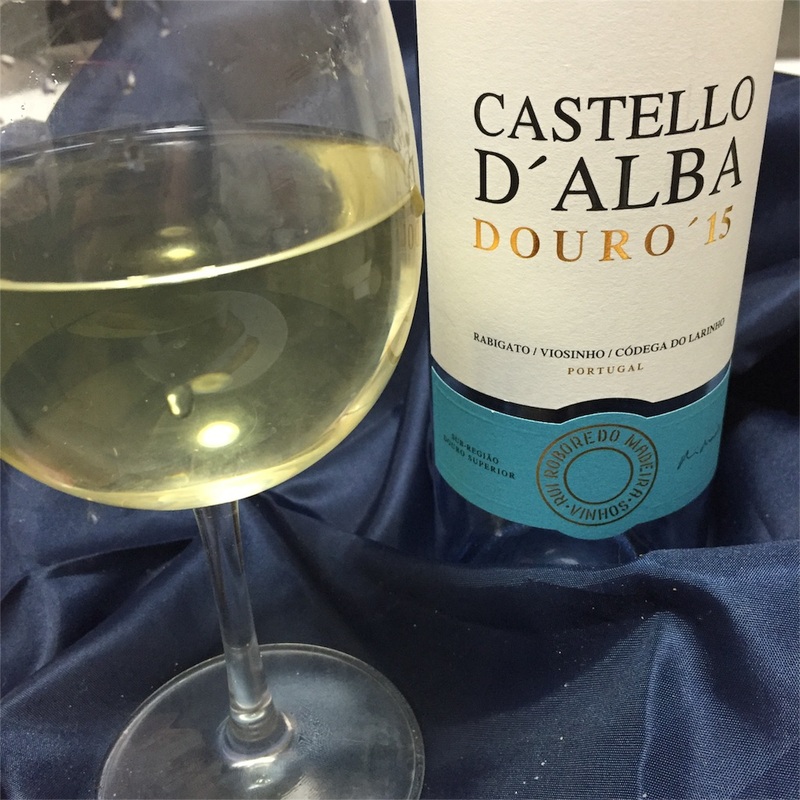 Planted throughout the Douro Superior, this is one of the Douro's best white grapes, contributing bright, refreshing acidity to white blends. When (rarely) it is vinified as a single variety, its aroma is reminiscent of acacia and orange blossom, with vegetal notes and a strongly mineral character, full body and good acid structure. The bunches are medium-sized, the grapes small and greeny-yellow in colour. Codega do Larinho is a pale-skinned grape grown mostly in the Douro and Tras-os-Montes regions in the northeast of Portugal. It is often confused with Codega, a distinct variety also grown in the Douro and more commonly known elsewhere as Siria or Roupeiro. Codega do Larinho is typically part of white blends with Siria, Rabigato (Rabo de Ovelha), Viosinho and Gouveio. It is a floral and fragrant variety, although it struggles to retain acidity and thus is more commonly blended with higher-acid varieties rather than produced as a varietal wine. 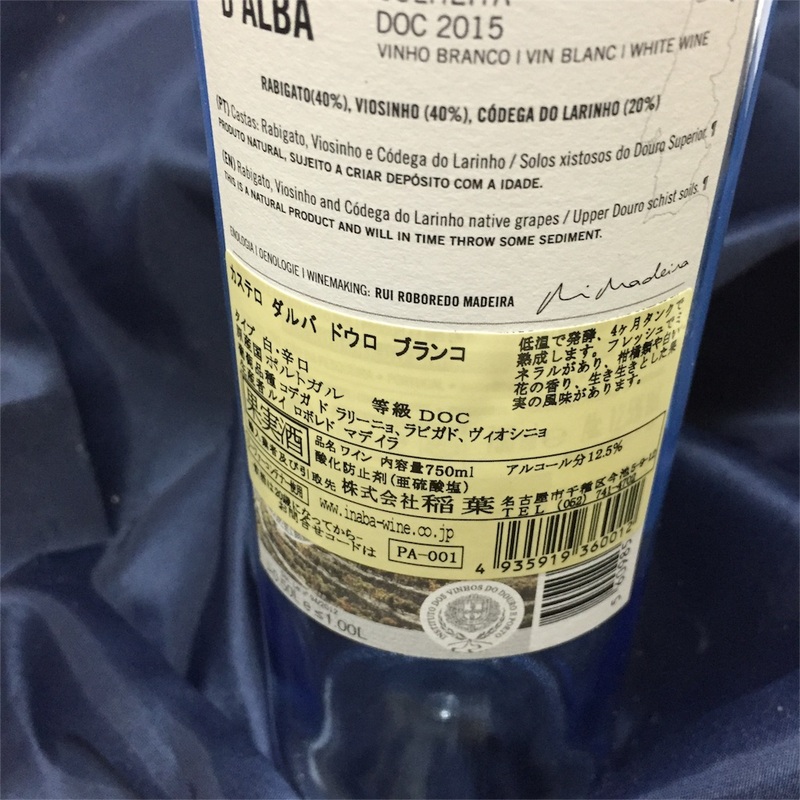 Flavors of lemon, peach, melon, pineapple and field flowers are often noted in Codega do Larinho wines. Better examples even exhibit some mineral qualities. In the vineyard, Codega do Larinho is susceptible to mildew, which is perhaps another reason for the variety not being more widespread.